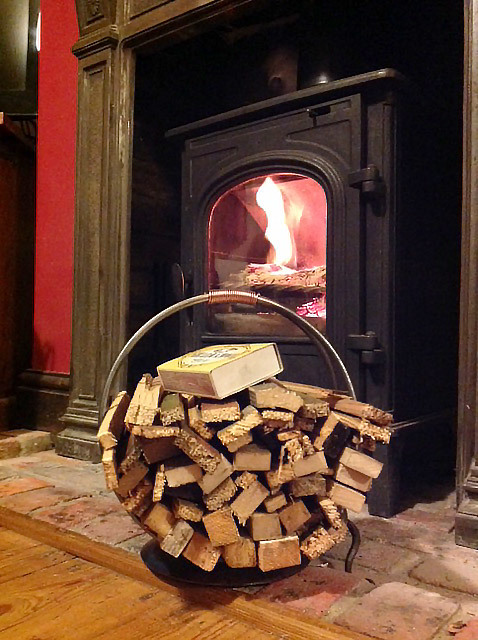 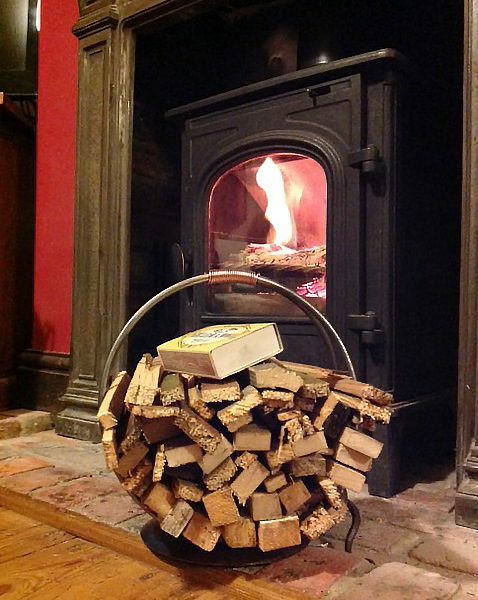 This stylish yet truly practical little Kindle Ring is an absolute must for any log burner or open fireplace. 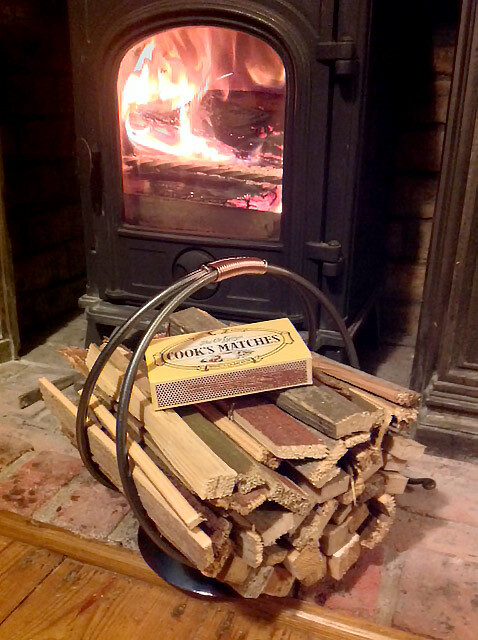 It holds enough kindling to last you several days, your matches can sit on top ready to get your fire going on those cold winter evenings. 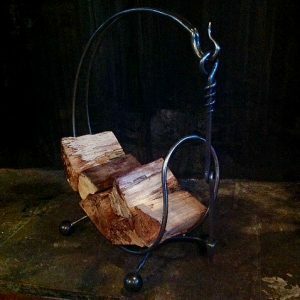 This piece matches our log ring to make your fireplace a complete.